Reports of Instagram not working are also pouring in from international media and memes and jokes are flooding Twitter. 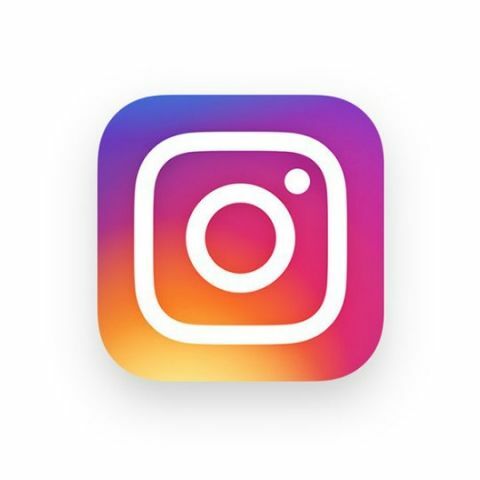 Instagram has suffered an outage with reports of the app not working pouring in from countries including India, the UK and Australia. While some users took to Twitter to find out if they are the only ones who were suffering the outage, others uploaded memes and jokes on the platform as millions were left deprived of their daily dose of surfing. The #instagramdown hashtag was trending on the microblogging platform with nearly 49.7k tweets mentioning the hashtag. The report comes a few days after a Facebook hack resulted in the data of 50 million accounts exposed. Facebook claims to have patched the vulnerability and additionally, users affected by the hack have been forced to sign in to their accounts once again. Recently, Instagram co-founders, Kevin Systrom and Mike Krieger, resigned from their positions. Instagram was founded in 2010 and at first was a location check-in app called Burbn. In June, the company announced that the platform has hit the 1 Billion users mark all around the world. In August, Instagram was hacked by Russian hackers and users were unable to access their accounts. Many users found themselves locked out of their Instagram account, without being able to log in again as their standard email was replaced by Russian email addresses. An earlier report also revealed that some Instagram users have been targeted by hackers looking to steal their Insta accounts for the purpose of selling them in exchange for cryptocurrency.